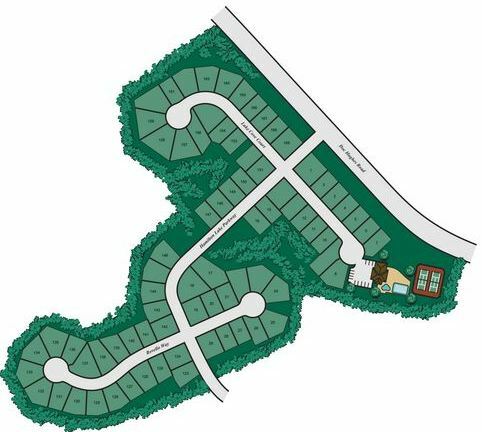 The DR Horton homes neighborhood of Lakeview At Hamilton Mill, is located in the City of Buford GA 30519. Located near I-85 in the Mill Creek High School district. Most of the homes are built between 2007 to 2017. The average list price for a home, as listed in the Georgia MLS (Multiple Listing Service), is between $167,000 to $437,900. 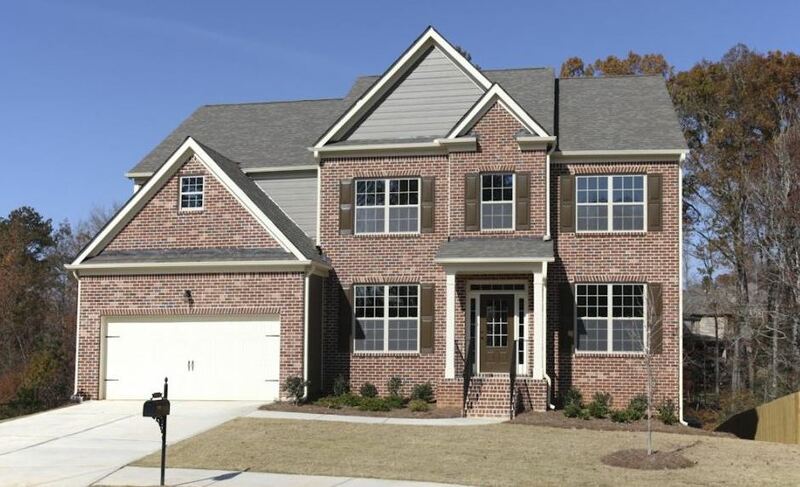 This DR Horton built community features four to six bedrooms with open floor-plans and brick, stone and shake elevations. 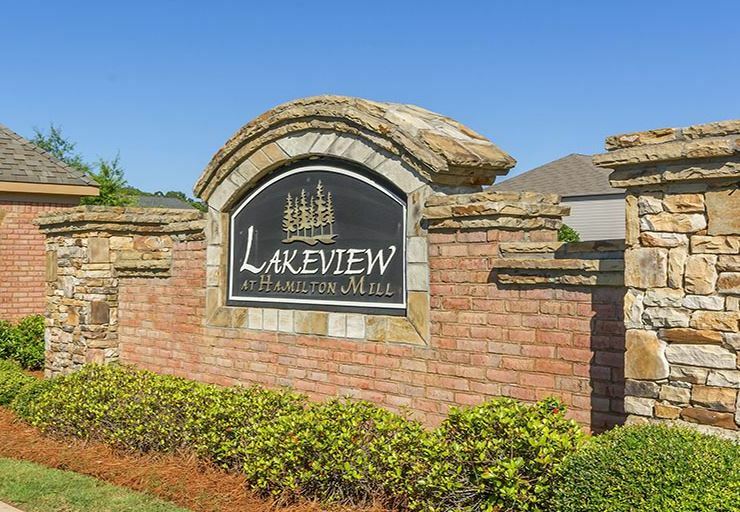 Streets in the community include Hamilton Lake Parkway, Lake Cove Ct., and Rovello Way. HOA (Home Owner Association) fees, at time of post, are $750.00 a year with an initiation fee of $750.00. Amenities include a clubhouse, junior Olympic swimming pool, kiddie pool with mushroom, lighted tennis courts and bocce ball court. Directions: I-85N to Exit 120 Hamilton Mill Pkwy/Hamilton Mill Rd. Turn Left onto Hamilton Mill Road. Turn Right onto Sardis Church Road, then turn Right onto Doc Hughes Rd. Community is on the right.